No, it’s not a figment of your imagination. Figs are growing in popularity with diners — the fleshy, somewhat homely fruit is showing up on entrée and dessert menus, and even in cocktails. Sure, figs have gotten a bad rap all these years, reduced to a newton (or a fig on a plate). But the fig has gotten a well-deserved do-over. Here are some of our fave fig drinks + dishes to add to your dining agenda. The Notorious F.I.G. 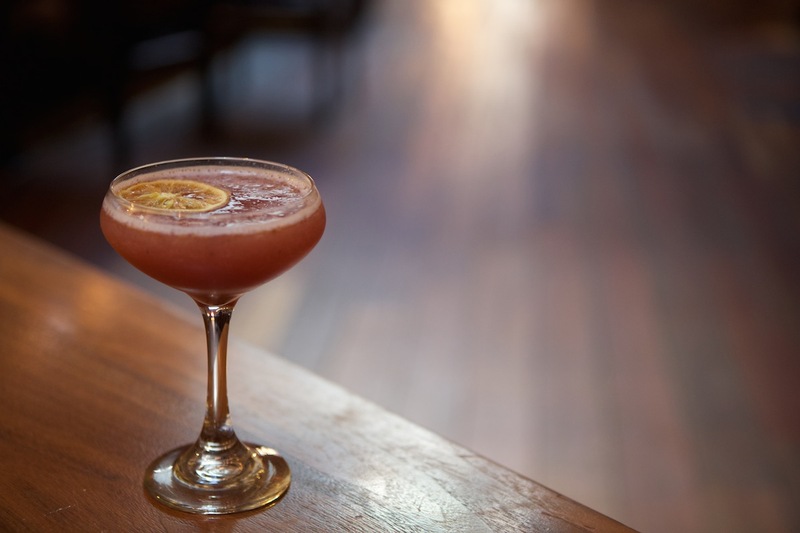 cocktail is a much-anticipated holiday sip at this trendy Lower East Side neighborhood spot. 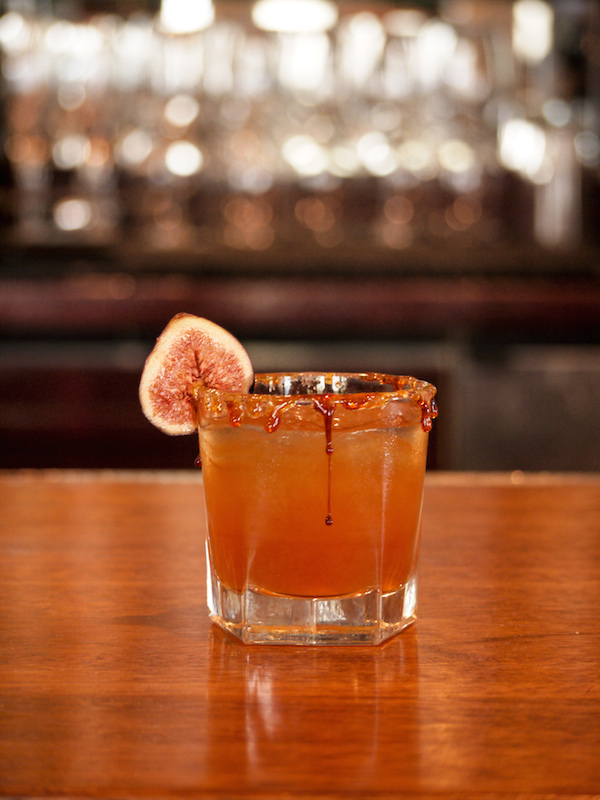 The cocktail is made with Bulleit Bourbon, figs, pear-cinnamon syrup, and fresh lemon. And, good news for diehard fig lovers, you can celebrate any occasion with this cocktail — it’s served year-round. Make a reservation at The Stanton Social. 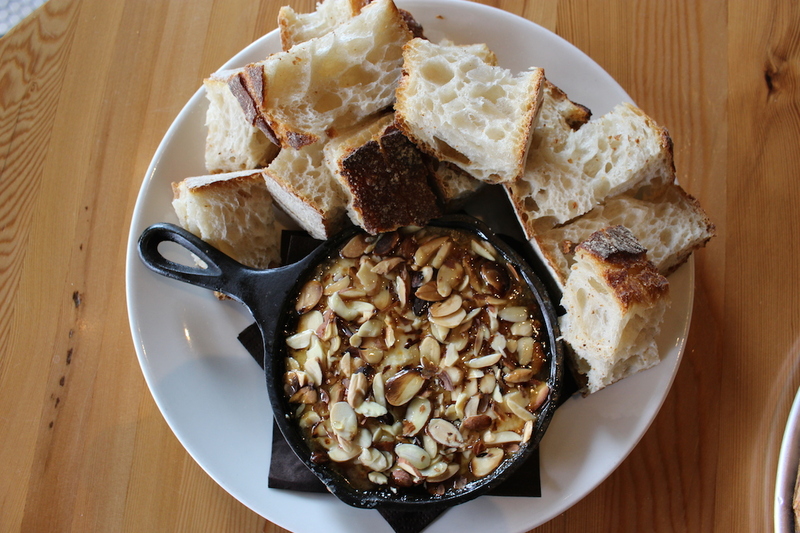 This South Boston gathering spot features a shareable Baked Goat Cheese Dip. But this dip also has a sidekick — executive chef Nick Dixon’ housemade fig jam. The popular dish is topped with toasted almonds and served with sourdough bread for delicious dipping. Make a reservation at Lincoln Tavern & Restaurant. 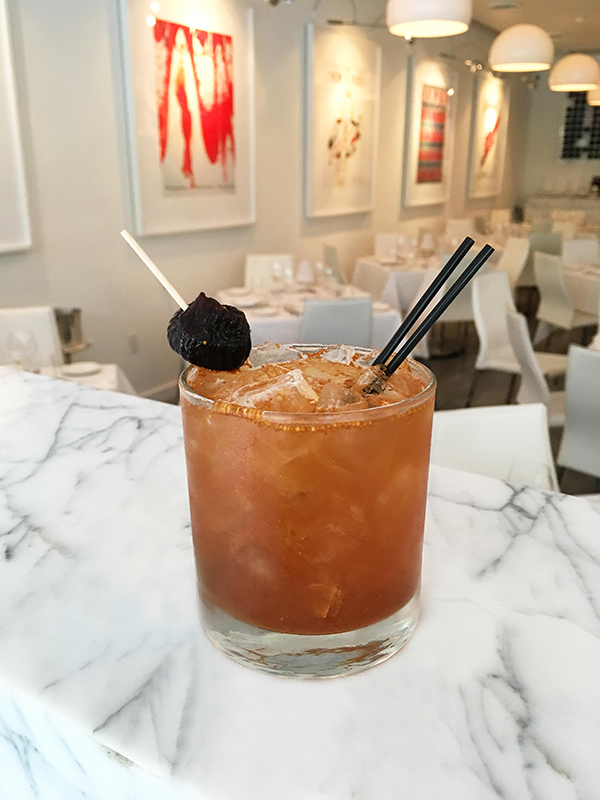 The handcrafted fig cocktail at this Art Deco-meets-New-York outpost in South Beach is named the Little Figlet. The creation features fig-infused Plymouth gin, muddled figs, and a house lime cordial (lime juice, sugar, and water), and is shaken and served over ice with a sliced fig garnish. Make a reservation at Il Mulino New York. Fig, meet the Big Apple — Soho to be exact. 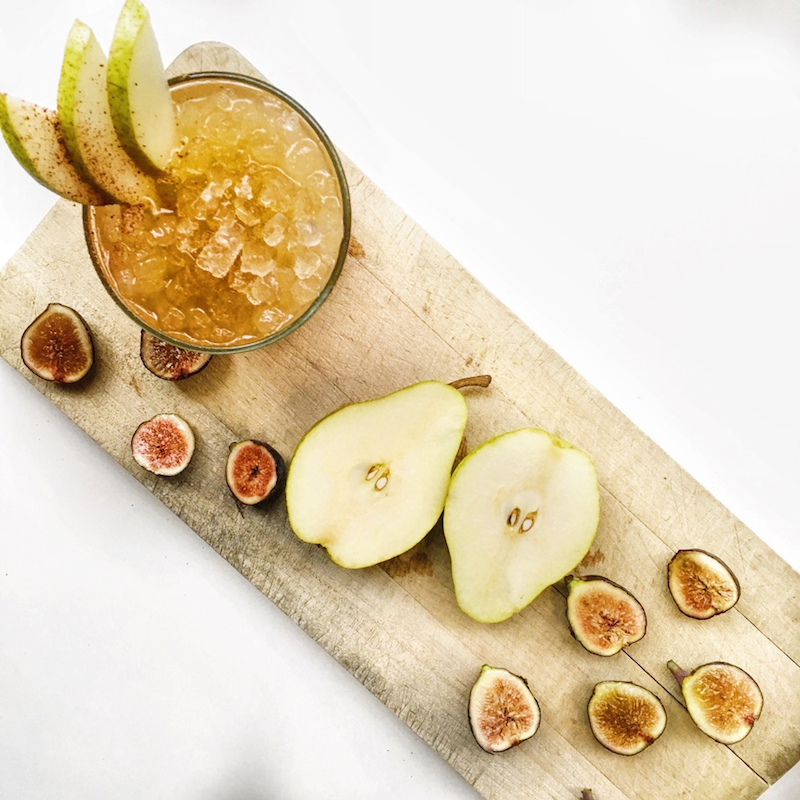 The Go Fig-ure Cocktail served at this “market to table” restaurant is made with Tin Cup American Whiskey, muddled pear and fig, cinnamon syrup, and lemon juice — and garnished with pear slices and a dash of cinnamon. Make a reservation at Chalk Point Kitchen. The Fig and Brie Tart is the darling of the Sunday Supper menu here. 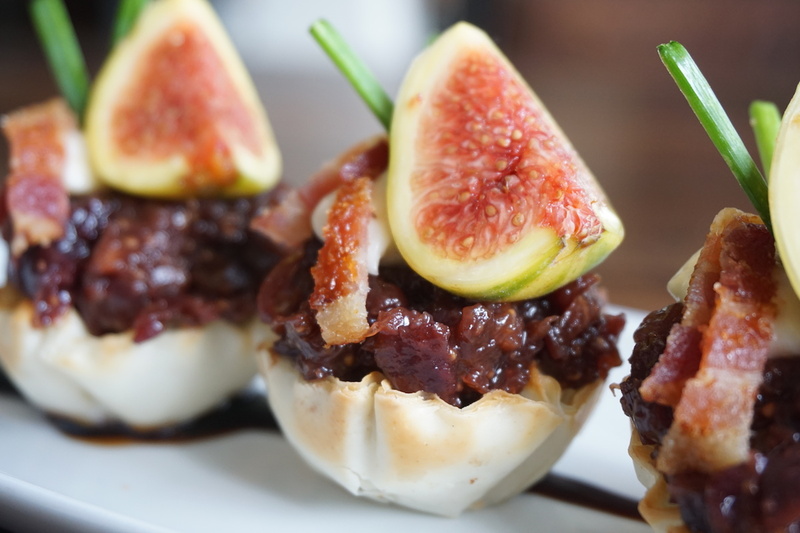 It’s made with a fluted filo tart shell, housemade fig marmalade, and whipped brie, and flourished with a candy striped fig, bacon julienne, and snipped chives. Make a reservation at Watertable. Fig. 1738 is the name of the fig-rich cocktail created by Tulio’s head bartender Matthew Slocum. 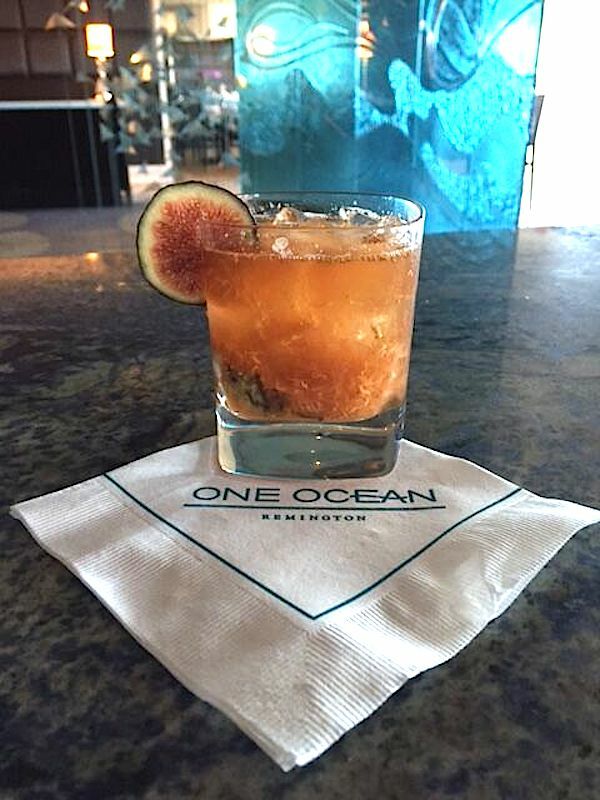 The drink is a classic tangy-sweet combo of sweet muddled figs and Bevivo Lemon Drinking Balsamic made into “drinking form,” with a warming kick from Remy Martin 1738 and a fig slice. Make a reservation at Tulio. Sip the stylish Fig Fashion cocktail at the stylish Azurea. It features angostura bitters, a demerara sugar cube, and fresh figs that are muddled with a splash of water and housemade, fig-infused Hudson Baby Bourbon. The sip is stirred, ice is added, and a fresh fig slice garnishes the drink. Make a reservation at Azurea. Are you a fan of fig drinks + dishes? Share where you’re ordering ‘em with us here or over on Facebook, G+, Instagram, Pinterest, or Twitter. Photo credits: Kellene Ratko Photography (Lincoln Tavern and Restaurant); Chalk Point Kitchen (Chalk Point Kitchen). My favorite holiday fig treat is figs and walnuts. So simple, slice the dry fig and slip a walnut half in it. One of the first things my Armenian grandmother taught me how to make. I’m also sure a fig was my first teething ring! I love figs. All kinds. These recipes look awesome. We ha e a tree in our backyard…make jam, Italian cookies f on a family recipe and tradition. Made appetizers with a filling in a tiny shell and topped with goat cheese…big hit. Could go on and on.